Some of a child’s sweetest memories are of playing in the schoolyard at lunchtime, swinging on monkey bars, digging in the sandpit, playing chasey. So what’s it like for students on the other side of the world? Do they share the same joys? Do they too look forward to hearing that lunch bell chime? 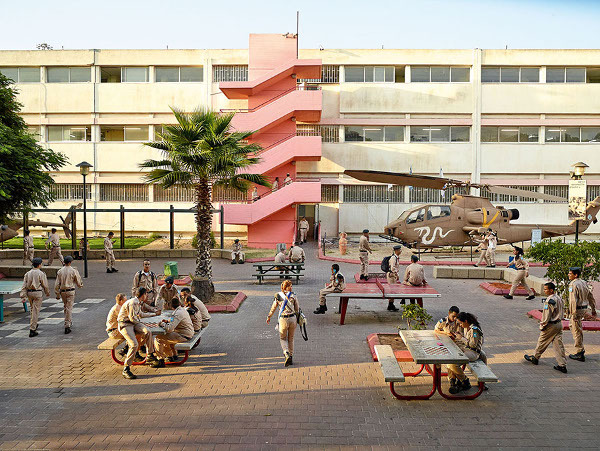 British photographer James Mollison has revealed the scene at 59 playgrounds in numerous countries for his book Playground. 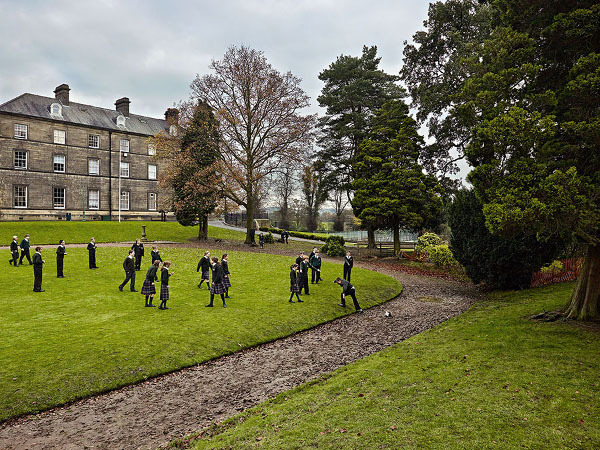 In the UK the yards featured are varied, but appear just as you would expect – large playing areas, children in uniform, playground equipment being used in the background. 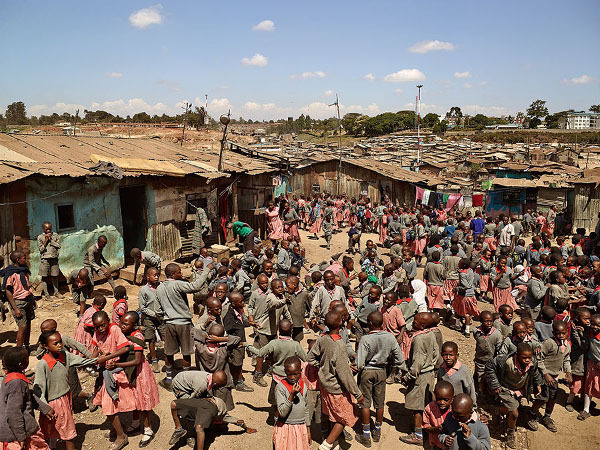 Travel to Kenya and there’s hundreds of children in a confined space, ramshackle school buildings and dust underfoot. 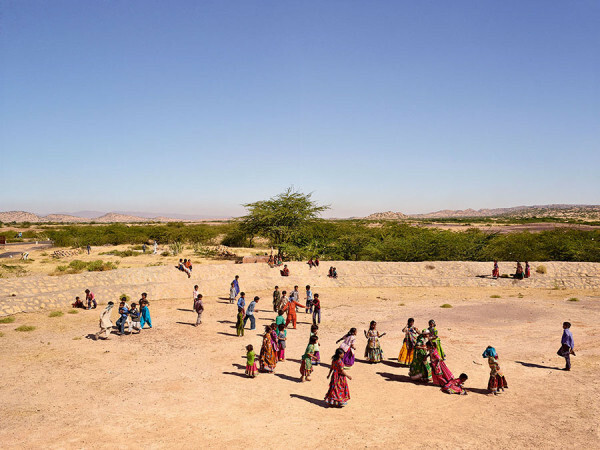 In Bolivia, Mexico and Bhutan the students seem oblivious to their playground’s spectacular setting. “I have often chosen to feature details that relate to my own memories of the playground. 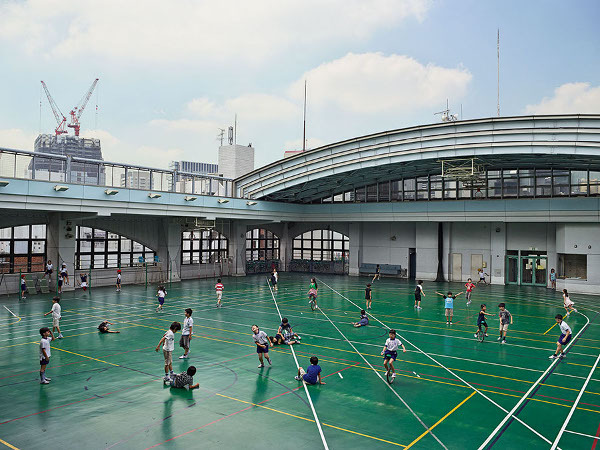 Although the schools I photographed were very diverse, I was struck by the similarities between children’s behavior and the games they played,” Mollison says. Mollison was asked by Save the Children to come up with a concept to promote children’s rights, creating the photo book Where Children Sleep in 2010. Photographer Julian Germain travelled to 19 countries to capture diverse images of classrooms for his project, Classroom Portraits, last year.